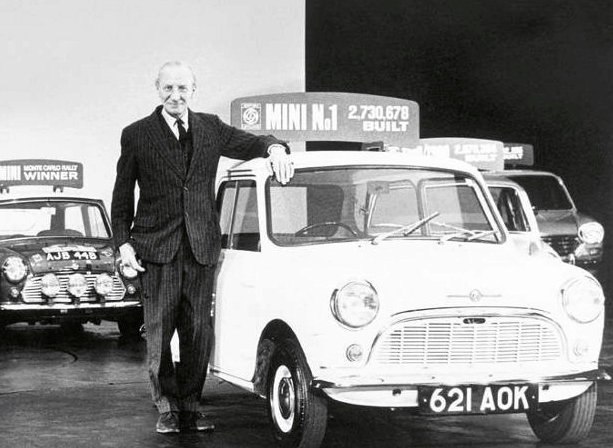 On this day- 26th of August- in 1959 the British Motor Corporation (BMC) launched the Mini Cooper, which was revealed by British Greek motor vehicle designer and the man behind the look of the car- Alec Issigonis (Αλέξανδρος Ισιγώνης). 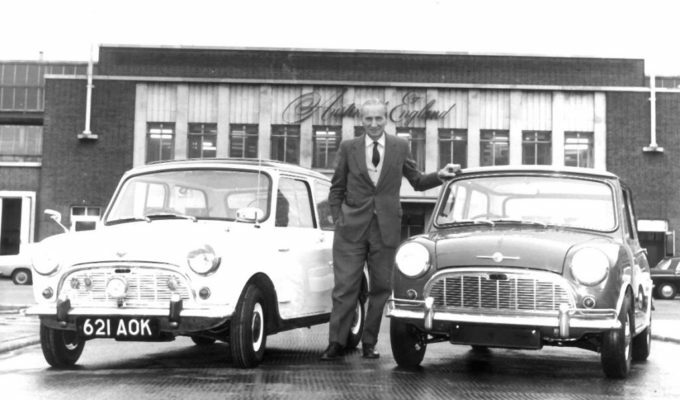 Issigonis was born in Smyrni on November 18th 1906 to father Konstantinos, whose birthplace was on the island of Paros and mother Hilda who was German but of Smyrnian descent. The “Greek God” as he was referred to by many, was honoured and given the title of “Sir” by Queen Elizabeth in 1969 and died in October of 1988.